I have tried to avoid this post but finally the time has come and I can resist no longer. I hate band waggoners. I hate them and my whole life I have worked hard to not be one. I was planning on never seeing Frozen because of the hype. This late winter this movie was all over the place. Political pundints, night time talk shows and on the radio. It was everywhere. Ok, there are too many factors for this movie to not be awesome but still I resisted. Finally the extreme political right forced me to do it. With all of the hate-mongering and insistence this movie promotes homosexuality, who could resist? I saw it for the first time this past spring. I pondered on it for awhile as I missed any gay references. I then I asked some of my gay friends about this whole pro-gay thing and to point out what I obviously missed. They laughed at me and told me that I had not missed anything. WHEW, I thought I was really dense or something. Then came John Travolta and the 'Wickedly talented one and only Adele Dazeem'. Seriously? You can't say Idina Menzel? Watch it here: John Travolta is kinda stupid. This summer I made a trip to my parents house. Neither had seen Frozen although they owned the DVD. One late night my Mom and I stayed up to the early hours watching it and I loved it even more. She made my dad watch it the following evening and he was toe-tapping through the music. Later during the visit we made my sister watch it. She liked it too, so far everyone I know that has seen it likes it. I have insomnia problems and decided to put it on repeat so several nights I watched it once or more. 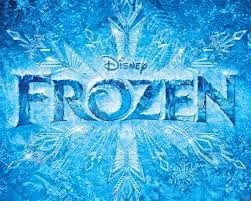 During this two week vacation I think I saw Frozen over a dozen times. I am not a fan of buying music off of iTunes but, well....I bought the soundtrack and also the DVD. I love this movie. The music is spectacular, the movie is heartfelt and warm. Who knew Kristen Bell could sing so beautifully? Not this gal. The costumes, can you call them costumes if they are animated? Well, the dresses are so BEE-YOU-TEE-FUL. I mean seriously who does not want Elsa's snow queen dress?!?! I know I do. That is for damn sure...She is HOT...kinda weird but yeah. I know for awhile Disney was having trouble keeping up with the demand for Elsa's dress for the little girls and Halloween. I do not know if they have caught up or not. Good luck to all of the parents out there. It might be easier to find a seamstress to make you one. 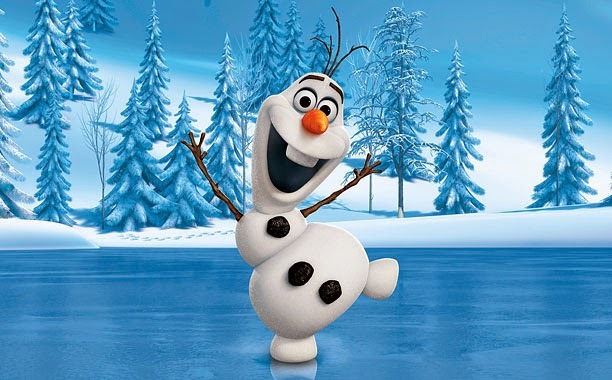 OLAF, I totally need him as my BFF, hell he has his own Flurry. Josh Gad, who does the voice of Olaf took me back to the crooners of old. Bing Crosby is who he made me think of to be honest. It might just be the song and the music, but I think it is the voice that made the song what it is. The trolls, how cute are they? "By the way, I don't see no ring". I mean really? They roll on into your heart. The animation is great and their script even better. A friend of mine has a daughter in day care and on the wall of the day care is a poster that says "Days since a Frozen song was sung". He tells me it has been at zero for as long as he has taken his daughter there. HA! I can only imagine what it would be like if you had a kid who liked this movie. I know one or more of the songs goes through my head most days if not every day. Apparently the armed forces likes this movie too. 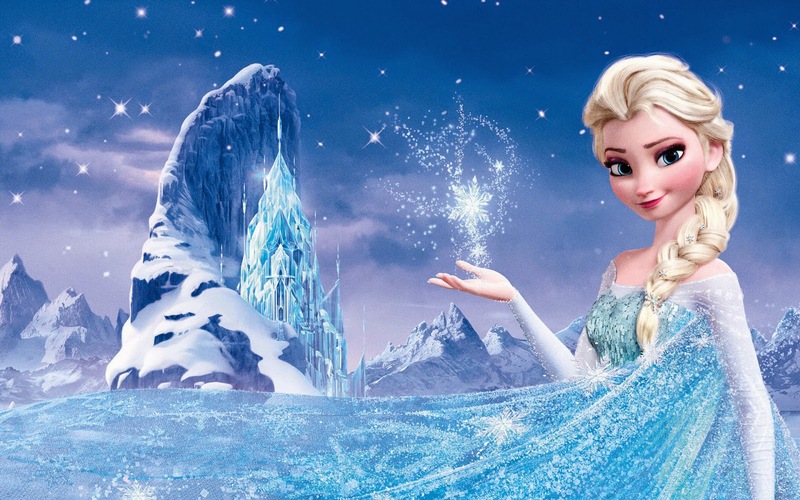 Check it out here: Marines watching Let it Go. How this is considered to promote homosexuality is beyond me. Maybe it is because of the song Let it Go? Nope, not at all, I do not get it...makes no sense. I have to thank the far right crazies though because without them I would not have seen this movie-certainly this soon if not at all. To them I ask "Do you want to build a snowman"?